Another mishap for SpaceX is prompting concerns about the company, but Elon Musk's brainchild continues to push forward in 2017. 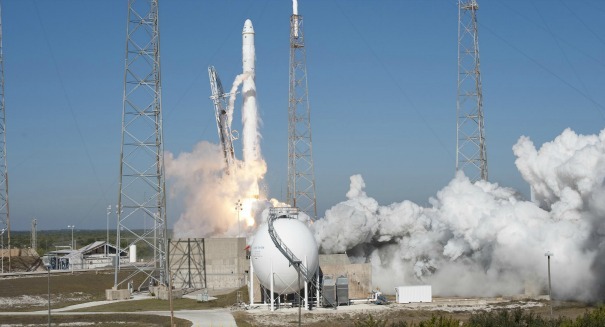 SpaceX has confirmed that its most recent rocket exploded due to unknown reasons earlier this month, as CEO Elon Musk was informed that an engine malfunction caused the rocket to rupture, according to a Washington Post report. In a company statement, Musk said the team followed proper safety protocols at the test facility in McGregor, Texas, and no one was injured. “No one was injured and all safety protocols were followed during the time of this incident,” according to a statement from SpaceX as reported by Space dot com. “We are now conducting a thorough and fully transparent investigation of the root cause. “SpaceX is committed to our current manifest and we do not expect this to have any impact on our launch cadence,” the statement added. It’s the latest in a series of mishaps for the company. Back in 2015, a Falcon 9 rocket exploded at Cape Canaveral just after it lifted off. It was unmanned, so no one was hurt, but it was a massive loss for the company as the mission was slated to deliver critical cargo to the International Space Station. Another explosion a year later involved a Falcon 9 on the launchpad before it even lifted off. The rocket was going through an engine test fire at the time, and the resulting investigation took months to determine a cause. Despite the mishaps, SpaceX has continued to set records, including launching 16 rockets in 2017, double the usual number and rivaling that of the United Launch Alliance, who SpaceX competes with.